JT Hodges' debut single from his sophomore album for Show Dog-Universal features a story about how endorphins (natural drugs) can occur because of a relationship. Will "Already High" be his true national breakout hit? 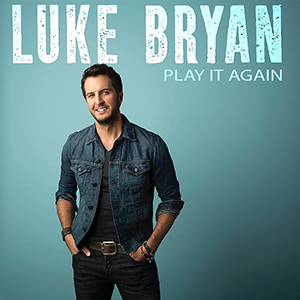 With a string of hits matched by only a handful of artists, Luke Bryan is clearly one of Country Music's top stars. 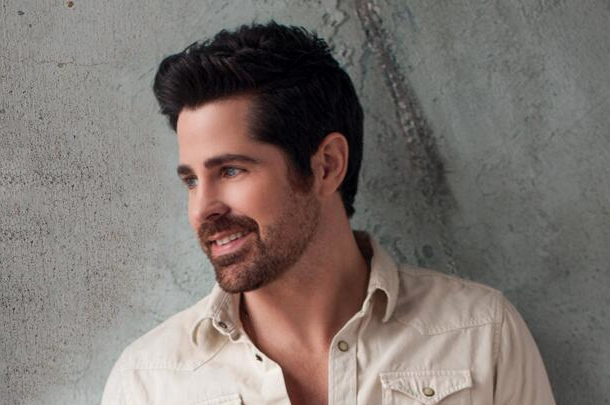 Will "Play It Agian" help keep the Platinum-selling reigning ACM Entertainer of the Year in the penthouse? Let's find out here! 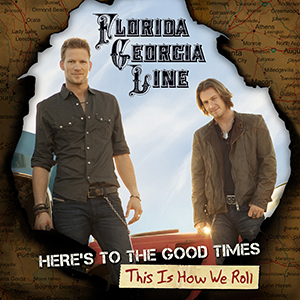 With this album, FLorida Georgia Line have expanded their already Platinum Here's To The Good Times and showcased a little bit of where they'll be heading on their second full-length album. 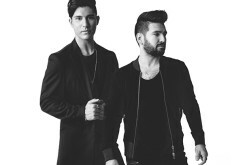 See what we have to say about this 2013 version of the popular album. 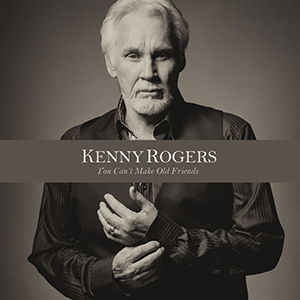 Kenny Rogers is one of the most iconic artists in all of popular music and even into his 70s he's still making great music and is of strong voice. 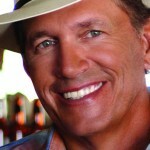 Take a look here to learn more about his latest album which includes a duet with Dolly Parton on the title track. Collections of Buck Owens songs have been made for years on end now but nothing as good or as well-packaged as Buck 'Em! 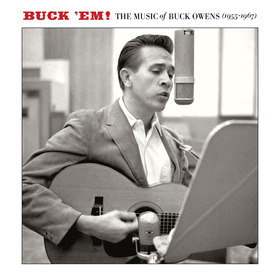 The Music of Buck Owens (1955-1967) has been brought to market until now. With a string of successful hits, Zac Brown Band has continued to do things their own way. With their own tours, their own merchandising and more. 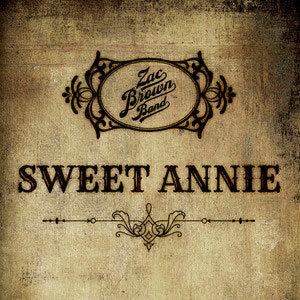 With "Sweet Annie," the band returns with another mid-tempo grove number. How good of a song is it? 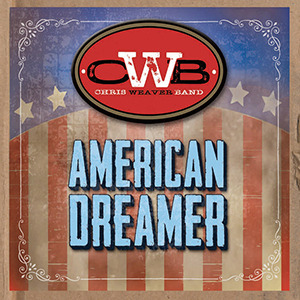 Chris Weaver is a dynamic singer/songwriter who fronts his namesake band The Chris Weaver Band. 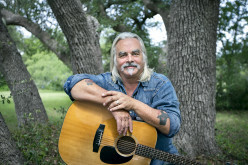 American Dreamer is the second album for the group. 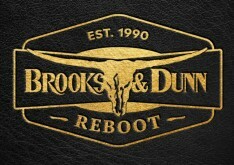 Take a look here to see what we think of this latest record released via American Roots Records. 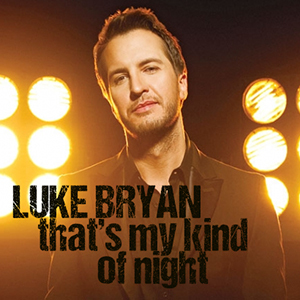 For the follow-up to "Crash My Party," the title track to Luke Bryan's soon-to-be-released album, the country star and his record label (Capitol) have chosen to release "That's My Kind Of Night," a bundle of rhythmic high energy. Continue on here to see what we think of the single. Single Review: Chris Stapleton - What Are You Listening To? 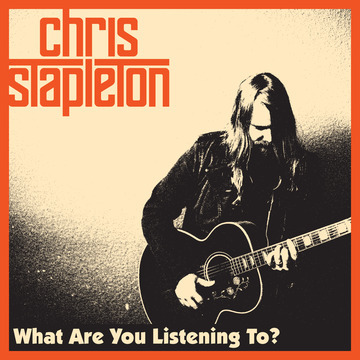 There are few debut singles which are as promising as Chris Stapleton's "What Are You Listening To?." 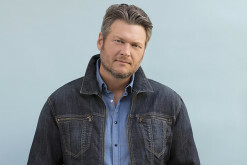 Take a look here to see why we think this song is important for modern Country Music radio and the music world in general.